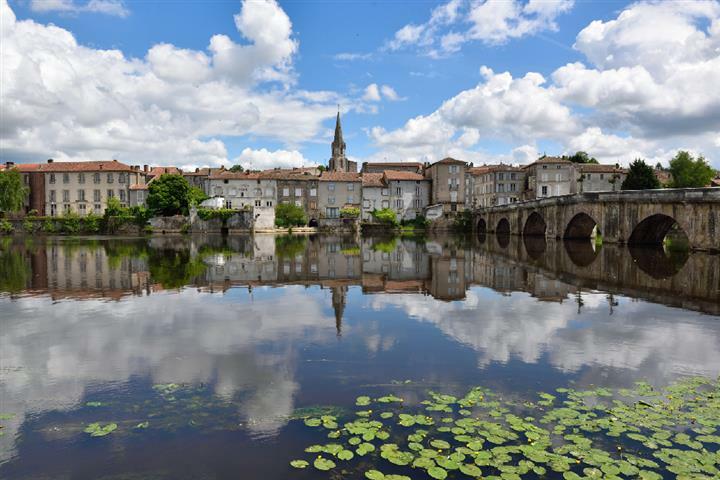 Crossed by different rivers, Charente is a department where one can live well and resource oneself. With good high-speed train and motorway networks, this is a lively department where a lot of festivals take place every year. Over half its economy is based on exporting the famous cognac, although it is not forbidden to drink it in this department! Property in Charente is very well priced and there are many properties for sale. So, a farmhouse with wine store in the countryside, one of those houses, so typical of Charente, around the old city of Confolens? But maybe you would prefer Angoulême to be at the centre of the Comic Book Festival?